You are in trade. Need to go back to Pub Finder? You are in trade, go back? 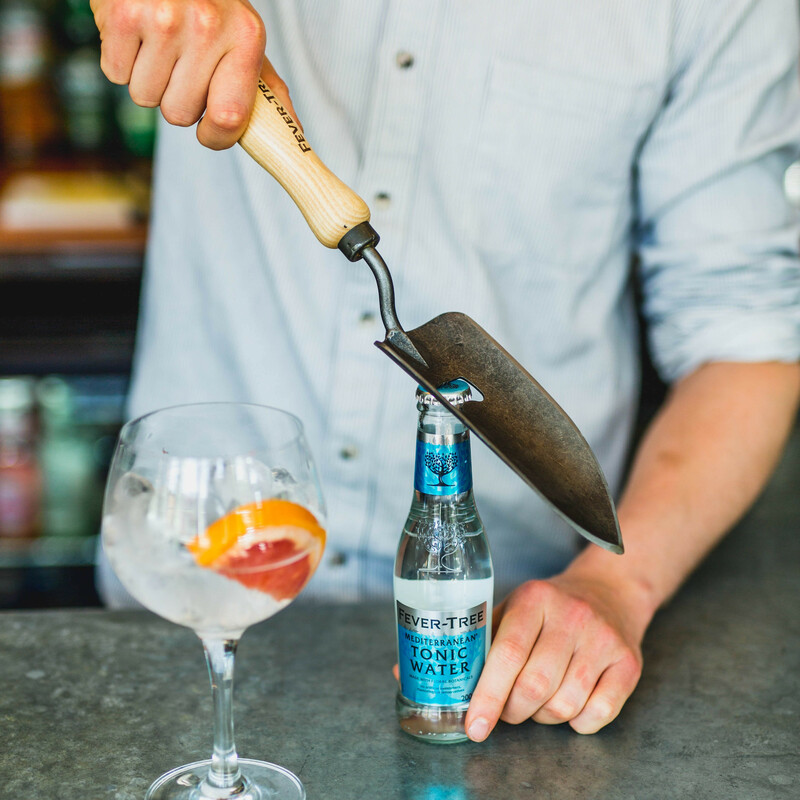 We’ve put together some simple steps to guide you through sprucing up your pub garden in time for summer. 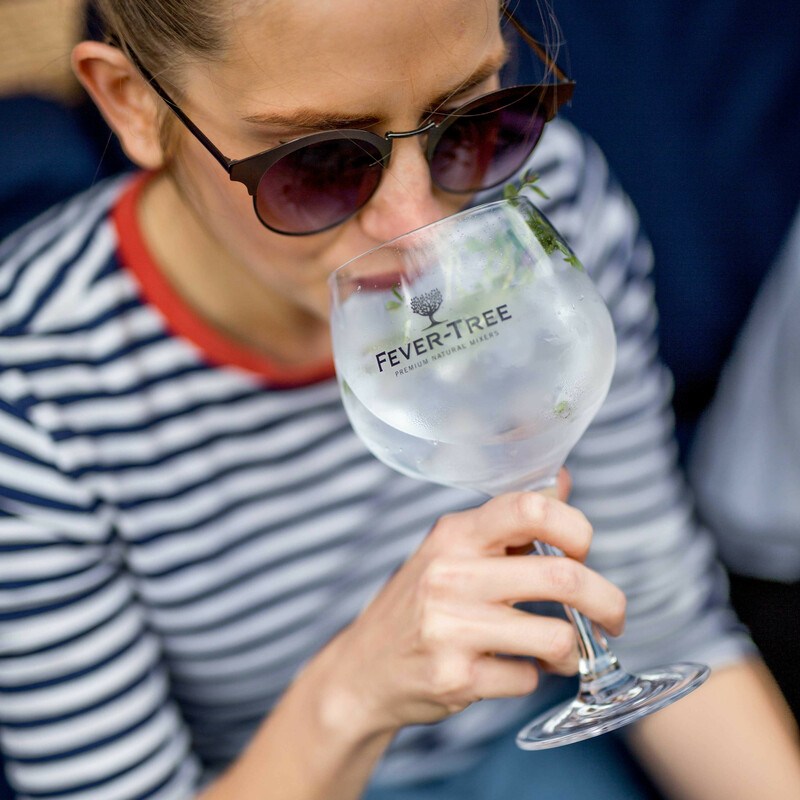 A social and contemporary way of interacting with customers, you’ll be able to offer a range of fresh garnishes, and serve bespoke G&Ts throughout the height of our sunny season. We’ve whittled down the process into straightforward stages so that you can install your own quintessential Garnish Garden for under £20. - Six pots of herbs. 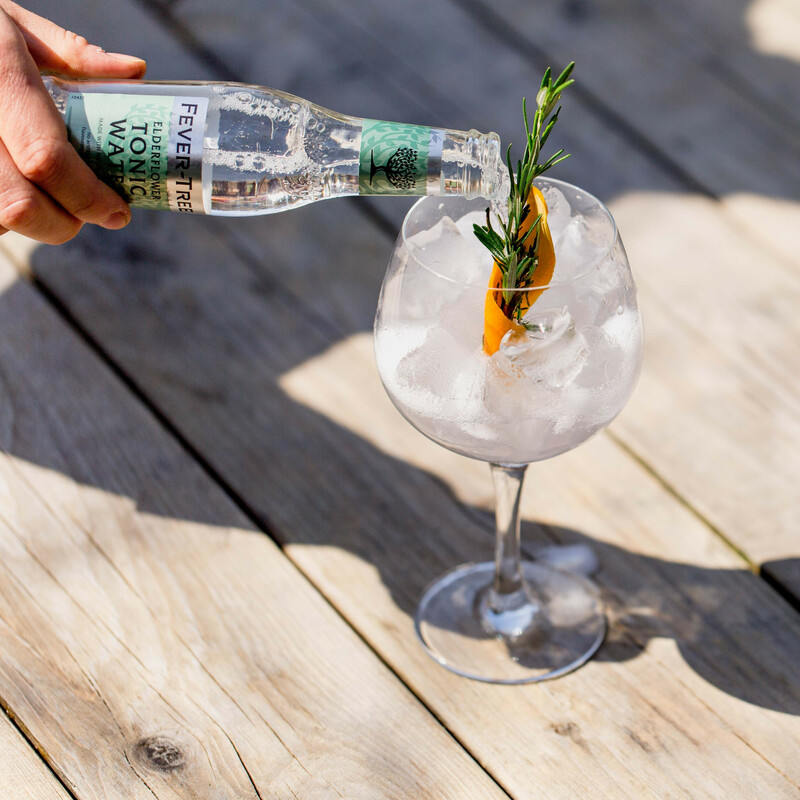 We’ve used a combination of rosemary, mint, thyme and basil, all of which are exemplary garnishes for Gin & Tonic. Cut the hessian role to the size and shape of the inside of the crate, place inside and use a staple gun to secure it to all four corners, and around the rim. It needs to cover the entire inside surface area of the box to avoid damp soil filtering out through the bottom or sides. Take out the plants from their plastic pots and cut these leftover pots in half, placing them in the bottom of the crate. They don’t have to be perfect or symmetrical, this is simply to create some space in the bottom soil area to drain excess water and prevent your herbs from becoming waterlogged or mouldy. Open the bag of multipurpose compost and pour in to fill up to a few inches below the top of the crate. Using a trowel, or a similar tool (we’d recommend wearing gloves if possible), hollow out circular spaces in the soil of the same size and depth as your plants. Give the soil a gentle squeeze to loosen it and tenderly pull the roots outwards without tearing them off. This encourages them to embed and settle quickly into their new home. Pop down the plants and tuck them in with a little extra soil so that the surface of the bed is even. Gently water them into their fresh surroundings and continue to do this twice a week, or whenever the top of the soil feels dry. This will obviously depend on British summer weather conditions! For that extra rustic touch and seasonal feel, use a piece of slate or chalkboard to list up the garnish options for customers to choose from. 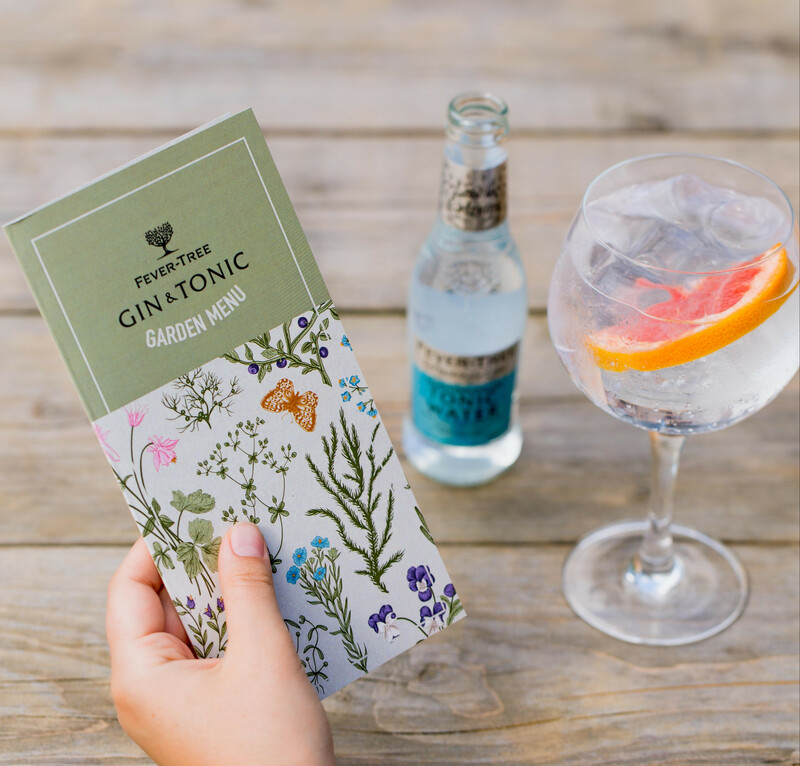 Want help to promote your Gin & Tonic garden? Download assets for print use and online. 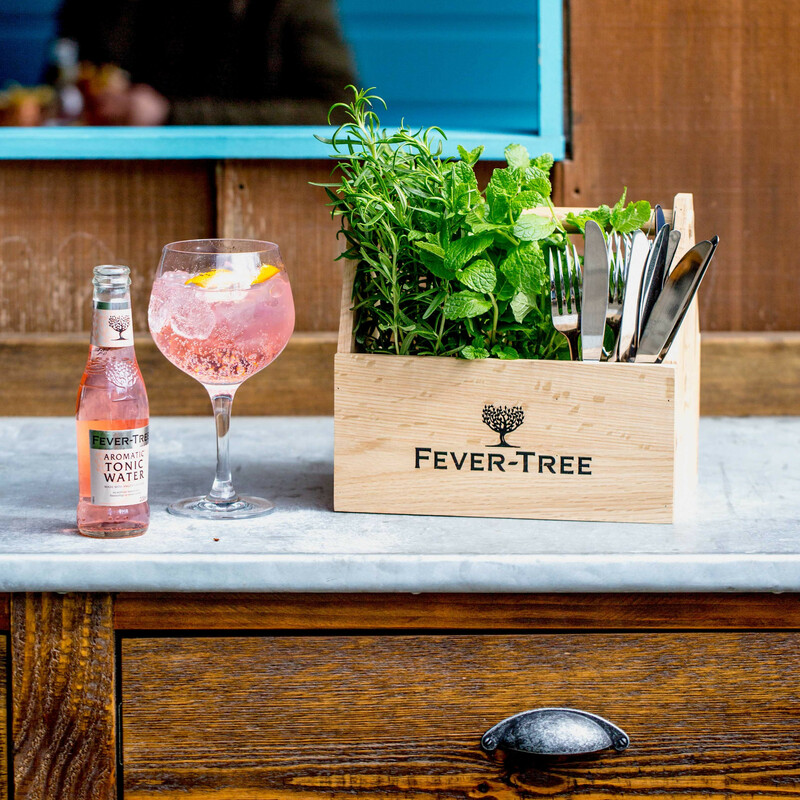 Research found that Fever-Tree bespoke G&T menus increased premium gin sales by an average of 45% and increased G&T sales by an average of 61%.